Oh there is nothing better than a big glass of Pimms on a summer day!!! Although, ‘summer’ would be a loose term in England though!! 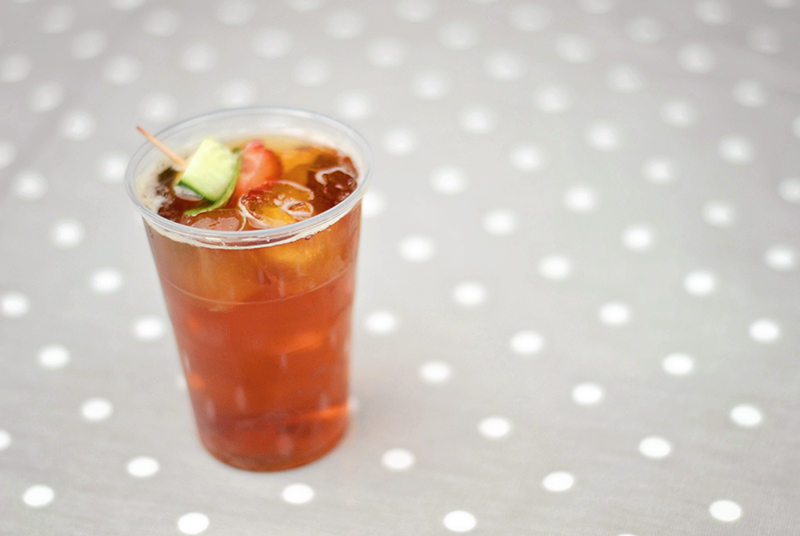 Ahh, yes Pimm’s is a family summer favourite so I have had it many times – will probably have some this weekend when my Aunties come to visit! 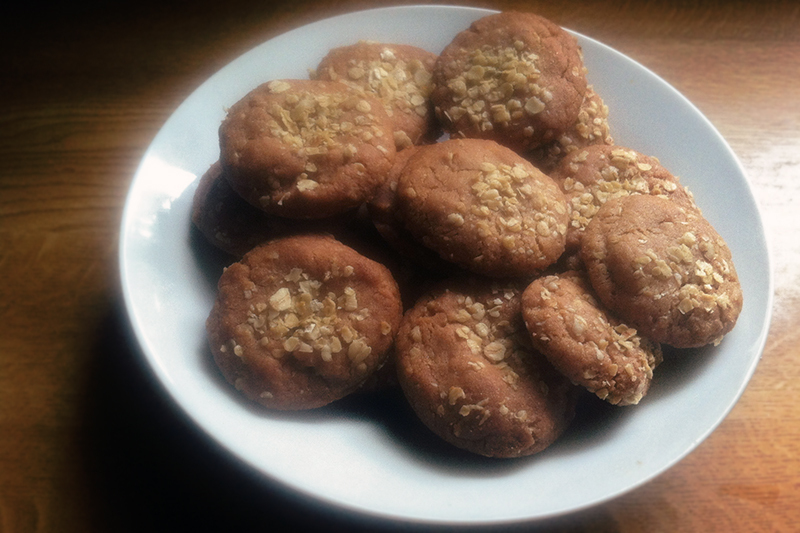 The oaty biscuits sound and look great – I may have a go and make them for my husband one day! I take it the 180 is in Celsius? And I don’t know what Mark 4 is. Eh, I will just cook them at 350 degrees. That’s what EVERYTHING cooks at, right? Thanks for the recipes! Pims lover over here!!! Best I’ve ever had was in Cowes at the Yacht Squadron! I’ve had it several time outside of the UK but it hasn’t been as good. 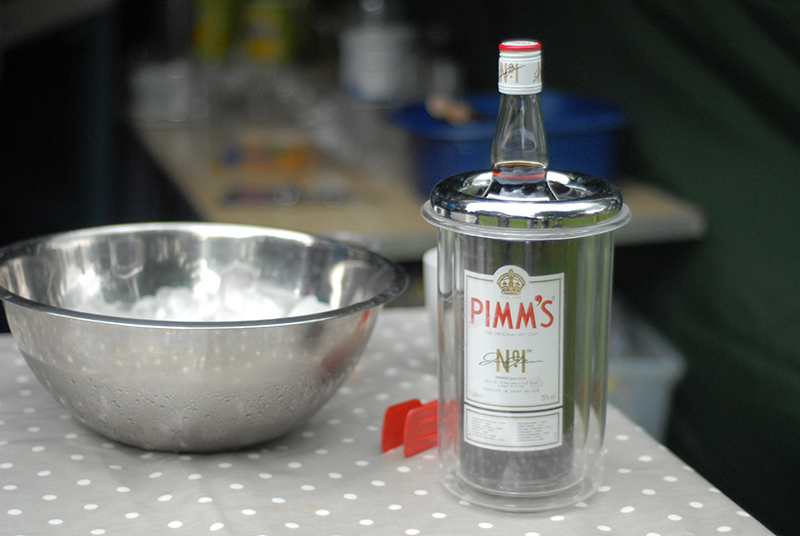 I’ve heard so much about Pims and have been curious about it. Thanks for sharing this recipe! I’ve never had Pims before! Tragic. I can’t wait to try the oat cookie recipe. I haven’t ever hear of pims before but both them and the cookies look delicious! Oh, I love Pims cup. Especially with muddled cucumber in it. Perfect for a hot summer day! I spent the weekend at my English cousin’s house here in France, there was a lot of Pimms involved. A lot.